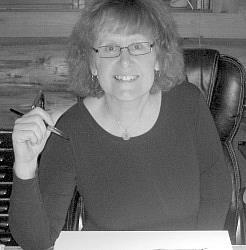 Kathy Crawshay is a BC artist who lives in the Cariboo area in BC, Canada. Experiencing the world is an integral part of her art making process. She finds beauty in remote mountain tops, Cariboo lakes, and Cariboo people. She is mesmerized by the energy and excitement of translating her experiences into her art.